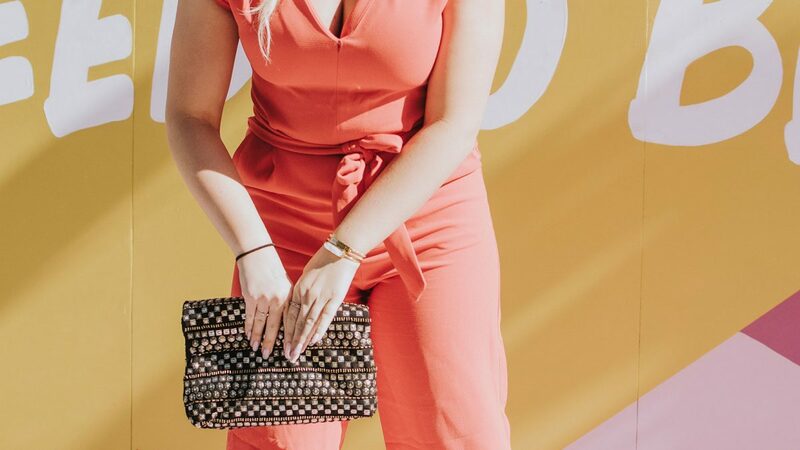 Jumpsuits are quickly surpassing dresses as the versatile and classy outfit of choice. From wedding outfits to weekend brunch dates and everything in between, this all-in-one statement garment is The New Thing in the fashion world. Like dresses, there are many styles for many different body types. Jumpsuit styles that are fitted at the waist and loose and flowy around the legs tend to be the most flattering. If you’re a jumpsuit novice, maybe choose a style option that looks like a pants/skirt combo. A sweeping wide leg will give the illusion that your jumpsuit is a maxi skirt. 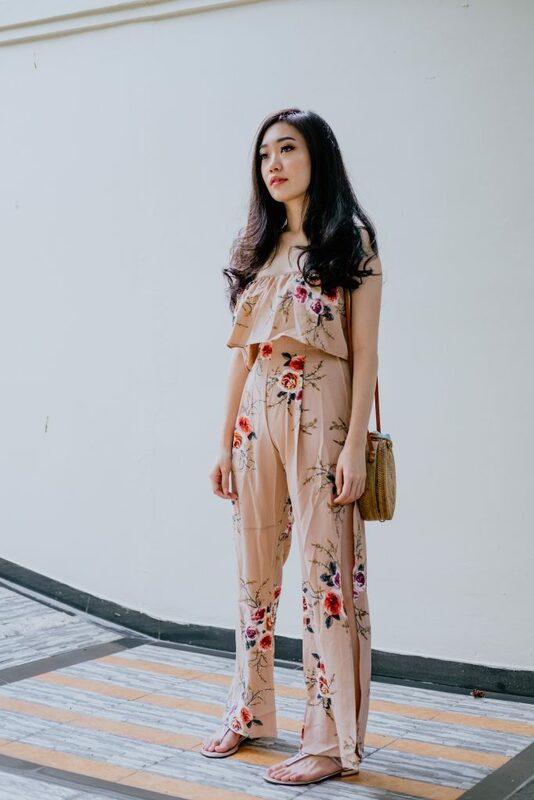 If you are tall, wide-leg jumpsuits that finish just above the ground are a great option. If you are short, you may want to opt for a slim, cropped style instead to avoid looking swamped by the fabric. When it comes to dressing for formal occasions, jumpsuits really have a “wow” factor. They’re just as beautiful and polished as dresses, and only need simple accessories to complete the look. 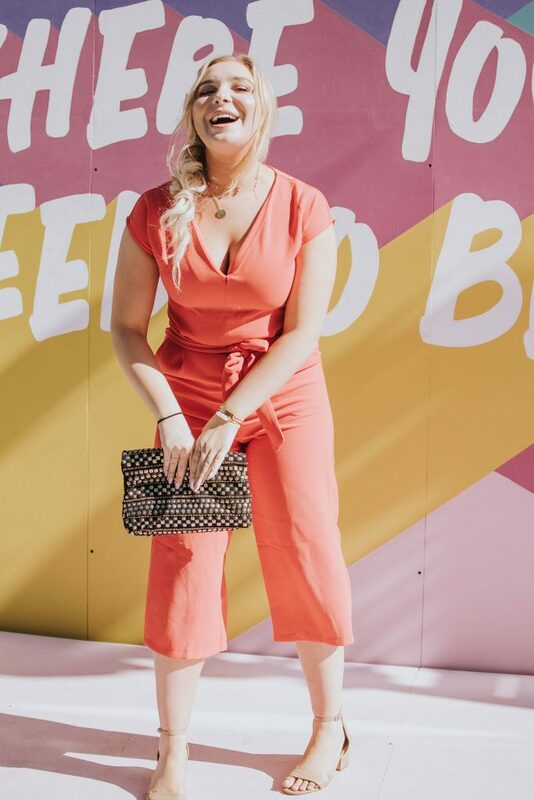 Jumpsuits can be worn casually as well, and can add some serious style to your weekend wardrobe. Goodbye, jeans and t-shirt combo! Choose from cotton and denim varieties in a range of silhouettes to find one that fits your style. In particular, loose-fit jumpsuits that feature an elastic or drawstring waist tend to be flattering for every figure. TIP: If you plan to wear flats with your jumpsuit, remember to make sure you pick a cropped style boot or lace-up sandal that finishes at or slightly above the ankles. This will help create balance and keep the look lengthened and slim.